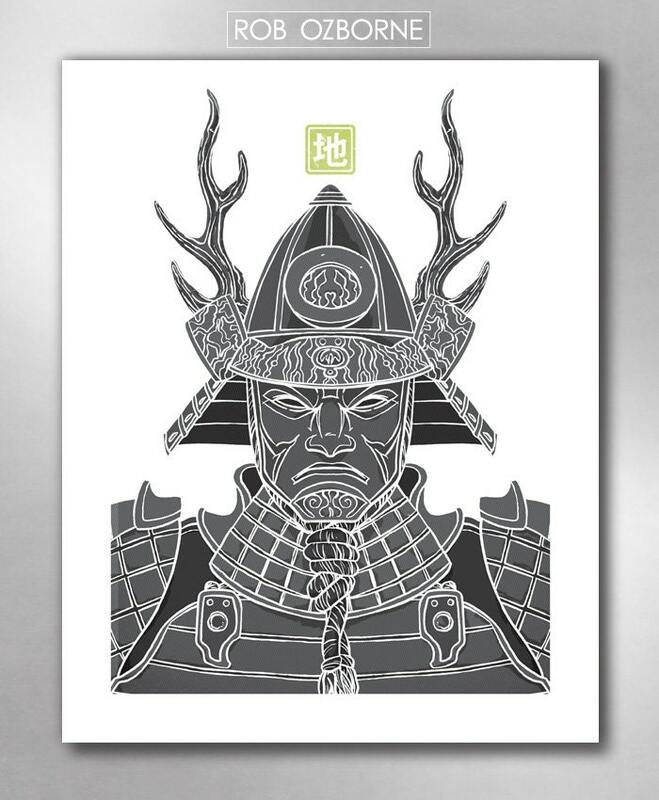 "Samurai: Earth" art print from the Samurai Elements Collection by Rob Ozborne. THE STORY: Channel the power of the elements and the warrior spirit with a cool, modern look for the gentleman's home, office or den. 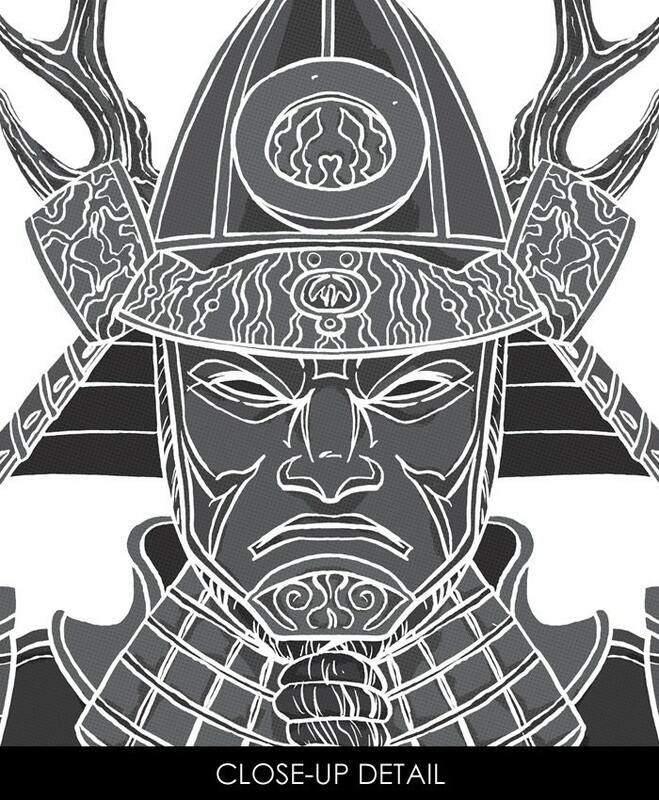 The Samurai, a feudal Japanese warrior. Earth, a powerful element from Japanese philosophy.